La Honda Winery and Post & Trellis Vineyards painstakingly farm over fifty private estate vineyards located along the Santa Cruz Mountains between San Francisco and San Jose in the towns of La Honda, Woodside, Hillsborough, Portola Valley, Atherton, Los Altos Hills, Saratoga and Los Gatos. 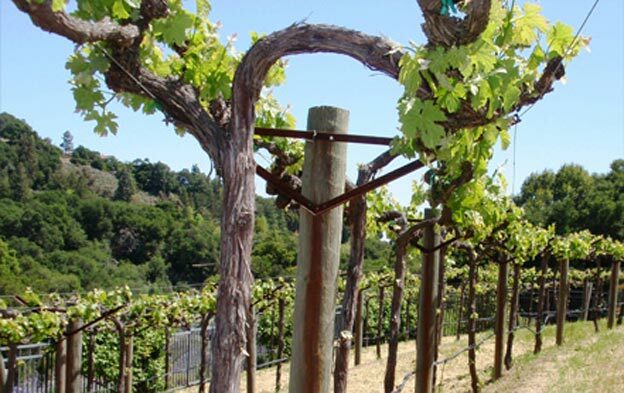 These diverse locations are key to growing the perfect fruit for each different wine. 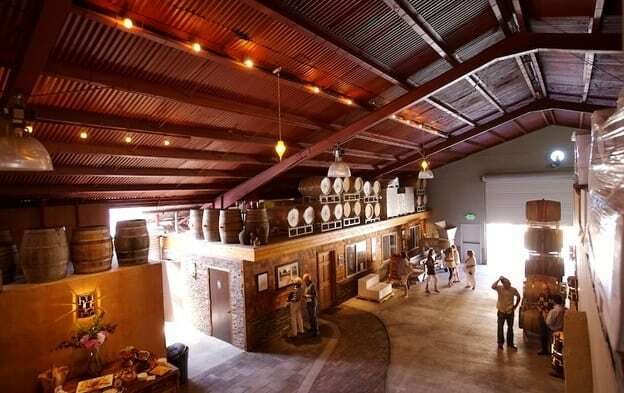 Then we highlight their unique attributes through devoted small batch winemaking and by merging state-of-the-art equipment with old-world craftsmanship. Ideal for private and corporate parties, team building, charity events, holiday events, wine tastings, wine blendings, cooking parties, winemaker dinners and more… Send us an Inquiry Form and we’ll help you plan your event.